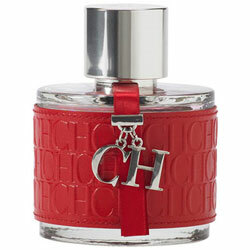 Package Designer Embossed red leather with CH initials wrapped the glass bottle, from a red ribben hangs the metal CH initial charm. These international Olympians are famous for going all out. (Is is any wonder Pantene chose them as global front women?) Here, they take a rare time-out to talk beauty obsessions, diet secrets, and intense workouts. 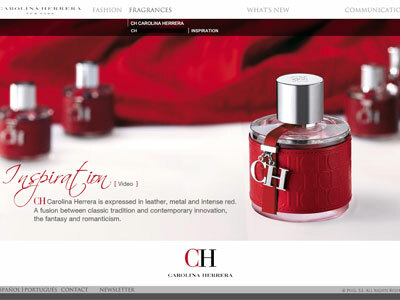 Eau de Toilette, $90 (nordstrom.com).